The Keys to the Good Life Before and During Retirement. 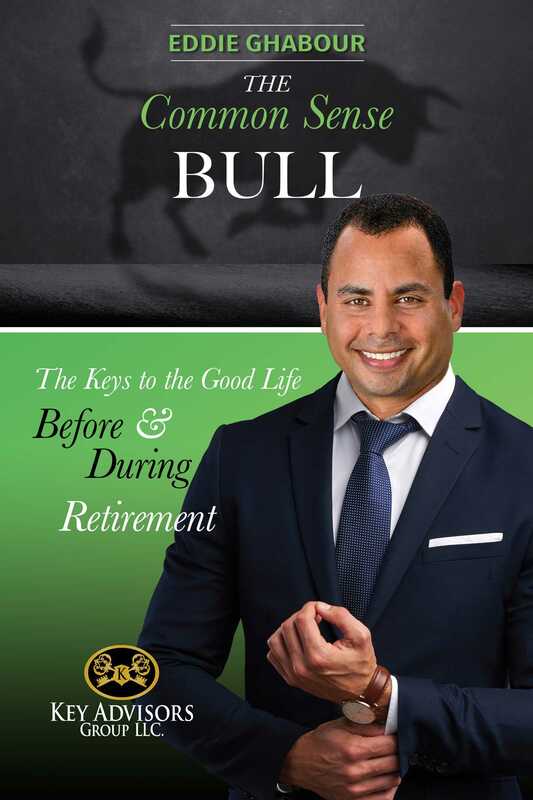 I WANTED people to grasp a sense of building their best retirement plan – what specifically they wanted and needed in retirement because, in many ways, I’ve built a very successful practice and life by being deliberate about what I wanted. I can help them focus. For some people, their dream is a lot of travel and exploration of hobbies throughout retirement. For others, it’s about preservation of capital while they maintain a simple but happy routine near home. Advisors who read the book will realize there is more to financial or retirement planning than getting a particular’s clients’ affairs in order to meet their minimum requirements over the next 20 – 30 years. I want advisors to take a stand about who they are and how to incorporate their income skills into their daily practice. For me, it’s been my roots in Slower, Lower Delaware that defines who I am while still making sure that my message gets out nationally to baby boomers through my workshops and national public relations interviews. People should be able to retire without feeling as if they need to “get out of the markets” entirely. The common sense bull puts it all into perspective understanding when you can be bullish, when to “buy” when opportunity presents itself, and when to rely on a broader sense of stock market history.